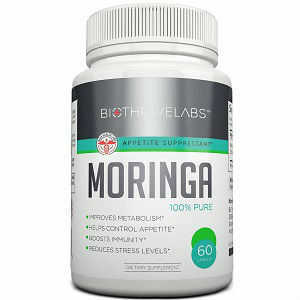 Have you heard about Moringa oleifera, or Moringa Tree? The highly nutritious leaves, pods, and oil that come from this tree are important sources of food in much of Asia and Africa. 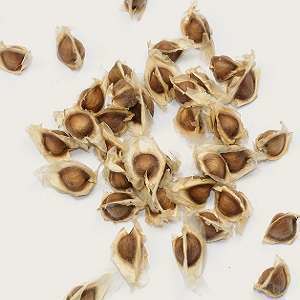 Moringa Tree provides high-quality nutrients, including protein, several vitamins and minerals, and amino acids. 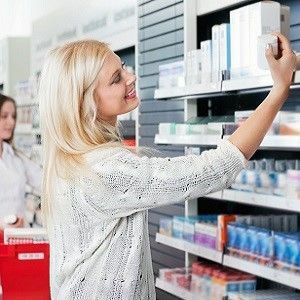 How, you might ask, will that help my skin and hair? The idea is that skin and hair problems, for example thinning hair, or dandruff, or maybe lots of split ends and breakage, are associated with how well you feed your body. The better you eat, the better chance your skin and hair have of feeling and looking their best. Of course you could supplement your diet with synthetic vitamins and minerals. But that’s not what we’re talking about here. 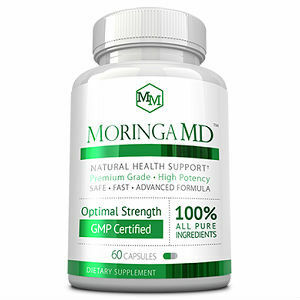 Moringa Tree is real food, which logically supports the idea that the body is better able to absorb the nutrients from Moringa that it would synthetic nutrients. 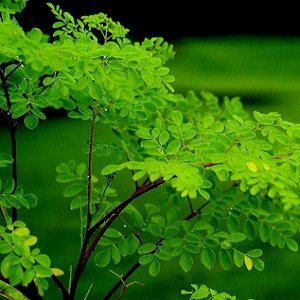 Also be aware that Moringa Tree is high in antioxidants, which means it supports your body in fighting free radicals, which are a major cause of early aging. 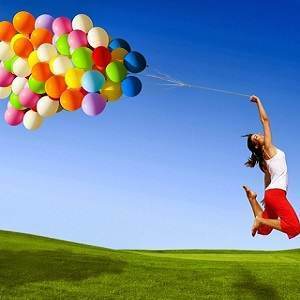 So reducing or limiting free radicals will lead to improvement in the overall appearance of your skin and hair. Another benefit of Moringa that will directly improve your skin and hair is that it builds collagen. 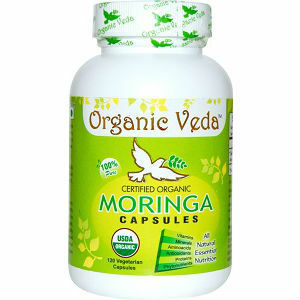 If you don’t have access to fresh Moringa, you can supplement with powder or capsules, and you can use Moringa oil. Add the powder to smoothies, for example, or make a tea. The taste is slightly peppery, somewhat like radish. Experiment and try it various ways. Maybe add the powder to soup, for example, to learn what suits you best. If you can find fresh leaves, you can use them as you would spinach. Add them to salads, for example, or cook them. Cook the pods as you would cook green beans. Moringa oil is traditionally used for cooking, and is valued because it doesn’t tend to go rancid. You can also use it in salad dressings, as you would use other oils. Besides ingesting Moringa Tree, people make use of Moringa oil by rubbing it directly on the hair. This is especially useful if your hair is dry or breaking, and it helps with split ends.